Researchers at the Visual Interaction and Communications Technologies Center Foundation (Vicomtech), in collaboration with manufacturing software firm Lantek, have developed a 3D simulation software system that allows users to calculate graphically and interactively how heat sources affect sheet metal during laser and plamsa cutting processes. 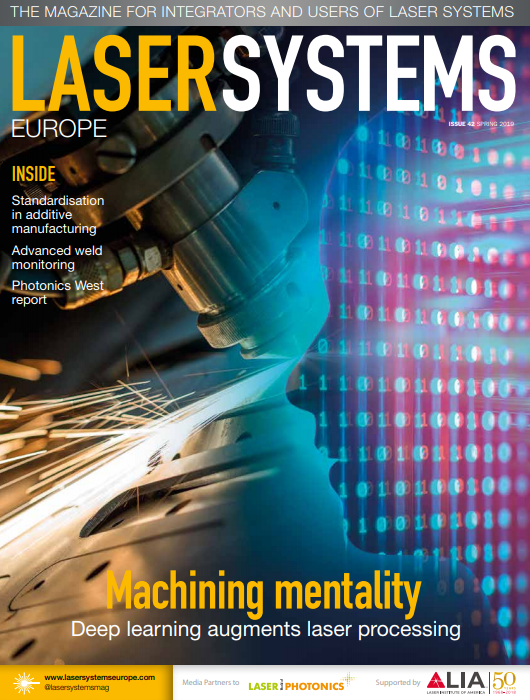 The project, covered in the Journal of Manufacturing Science Engineering, is anticipated to provide significant added value to the sheet metal cutting industry, according to the collaborators, and represents progress in the digital transformation of the sector towards Industry 4.0. Named ‘BeroSim’, the 3D software simulates the impact and propagation of heat in laser and plasma sheet metal cutting, which reveals how the heat is distributed and the effect this has on the material. Users are then able to select the optimal sheet metal strategy and cutting order while also anticipating and detecting potential unforeseen anomalies during the layout phase, such as material deformation. Users can also use the simulation to correct the cutting path and trajectory of the machine in order to maintain the quality of their sheet metal products. ‘Understanding how heat sources affect sheet metal cutting processes is essential in the design of efficient simulation tools,’ said Dr Aitor Moreno, a researcher and expert in industrial process simulation techniques at Vicomtech. Simulating the cutting process also means that the effects of cutting do not need to be tested on an actual machine, resulting in savings of machine time, materials and energy, while at the same time lessening the risk of possible breakdowns or workplace accidents. ‘With BeroSim, we contribute to this process of change and to the modernisation of the sheet metal machining, simulation and verification sector, providing a set of functionalities and innovative capabilities that provide greater efficiency to production processes,' added Susana García, head of CAD/CAM systems development at Lantek. 'This enables the optimisation of material, human and economic resources.